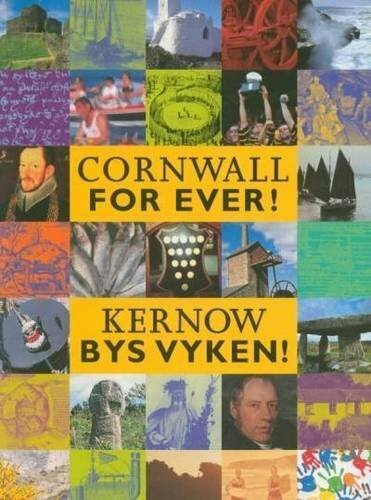 Cornish Steam and Country Fair | Cornwall For Ever! The Cornish Steam and Country Fair is a popular event held every August at Stithians Showground. A large part of the fair is a display of steam engines and vintage vehicles. The Cornish Steam and Country Fair was first held at Coombe near Camborne in 1955. It then moved to St Agnes for many years but is now held at the Stithians Showground. Today, around forty full-sized steam engines attend the event, all beautifully decorated. There are also collections of vintage vehicles, including motorbikes, cars and tractors. During the three-day event you can also see a number of miniature steam engines that carry passengers. In other parts of the showground there are displays of model steam engines, some of them extremely complex, which are driven by compressed air. The “rural area” features demonstrations of country crafts and heavy horse displays; in fact, many of the skills that were associated with farming before the use of modern technology. After walking around the fair you can relax by having a meal and listing to the music provided by the fair organisers, The West of England Steam Engine Society.